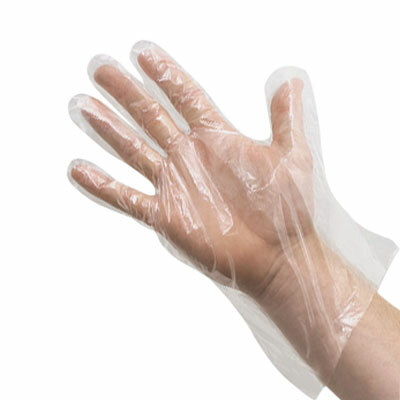 Our transparent HDPE Gloves, polyethylene glove are perfectly tensile and durable. It's ideal for Food Processing, Fast Food, Food Preparation, Cafeteria, Medical, Cleanroom, Laboratory and Hygiene industries. If you have any inquiry, please don't hesitate to call me at +86-15955142674 or by email at export14@chinadailyuse.com.